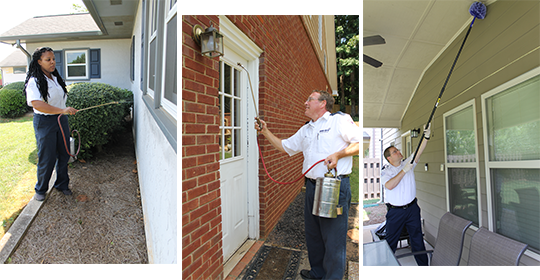 Pest Control East Cobb, GA | Bug-Off Exterminators, Inc. This may be the last thing that you want to hear, but ignoring the issue or not dealing with it quickly enough could spell trouble. Pests do not sit idle but rather multiply faster than rabbits. 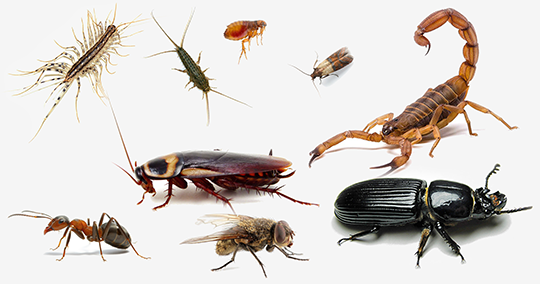 We know that these nasty critters can populate the entirety of your home, making them a harder issue to deal with. Worse of all, invasions that get out of hand could wreak havoc at home. Insects could become bolder and appear in broad daylight or jump out of the cabinet when you are just trying to cook rice. 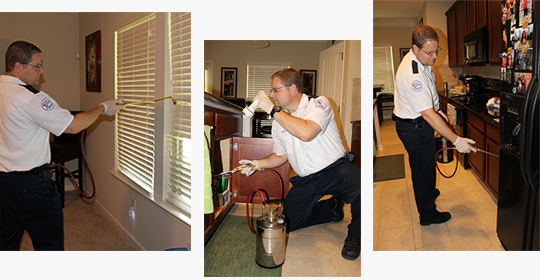 Our team of registered professionals are familiar with several procedures to deal with the pest issue. Whether you have a business or home, you can trust us to eradicate the problem effectively, which is something that we have done for 30 years. The folks of bug-off are great! It's nice to know there are still genuine people in the work force these days. They're friendly and hardworking. Qualities that aren't easy to find these days. Homes belong to the owners, and that is final. We know how important it is to make sure that your home is free of pests. For one, we know that bugs are one of the most common fears in America, and you should not be terrified in the comfort of your own home. We are happy to offer you high quality services, because they are designed to effectively protect you and your home. We are proud to restore peace to the families that dwell within the homes. We know that we may not be the only pest control company around, but we do offer a few perks that you should consider. For one, our pest control services are offered at some of the most affordable prices available at our level of experience. Choosing our company comes with the added bonus of having a team of specialists who are passionate about providing effective and long-lasting service. We provide thorough routine and emergency assistance. We know what signs to look for to identify an issue. Identification is the most important part of pest control. Know that our team only uses proven solutions that help us deal with your problem and protect your home from others. Our team will begin to shine right off the bat. You will see our experience on the first visit or inspection that we provide for your business or home. Our team has gone through extensive training to provide a level of professionalism and discreetness that you should expect. The inspection will be thorough, leaving no area unchecked. We do this to ensure that we formulate a customized treatment plan, since every invasion is unique. It should be noted that all products used by our team contain active ingredients that should keep the pests at bay for some time. This is done purposely to ensure that bugs avoid your property at all costs. Of course, it is wise to have us make routine checks, just to make sure a critter does not slip pass our defenses. We are here to serve you, no matter the issue or type of property. We want you to know that you can call us and rest easy knowing that you are calling registered professionals. We proudly service East Cobb and surrounding areas. Contact us if you have a question about our services or to schedule your inspection, as bugs need to be dealt with as soon as possible.